Thai yoga massage is an ancient form of therapeutic bodywork which combines acupressure and applied yoga stretching. It is a full body therapy which which relieves muscular tension, calms the nervous system and balances energy in the body. Treatments are carried out on a futon or a mat on the floor. You are asked to wear comfortable clothing to receive the treatment that you can move easily in. It is a great treatment to promote general wellbeing, and can be particularly benefits for a number of ailments and health conditions including headaches, stress, insomnia, ibs and digestive issues, endometriosis and back pain. It is suitable during the second and third trimester for pregnant women. 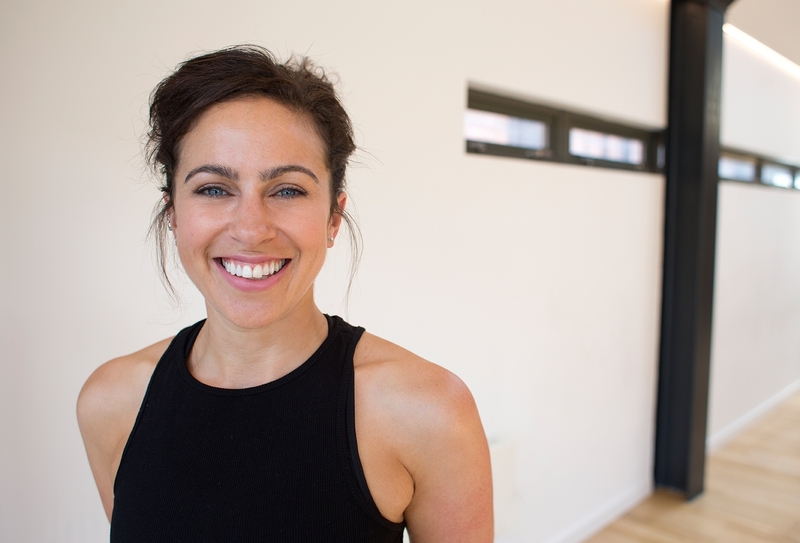 Hannah Verghese is a thai yoga massage therapist and yoga teacher. Holistic treatments and ethical shop on High Road Leyton, East London. The treatment room offers Massage, Osteopathy, Reflexology, Acupuncture, Acupressure, Herbal Medicine and Nutritional Therapy. We're the sister company of Leyton Yoga.